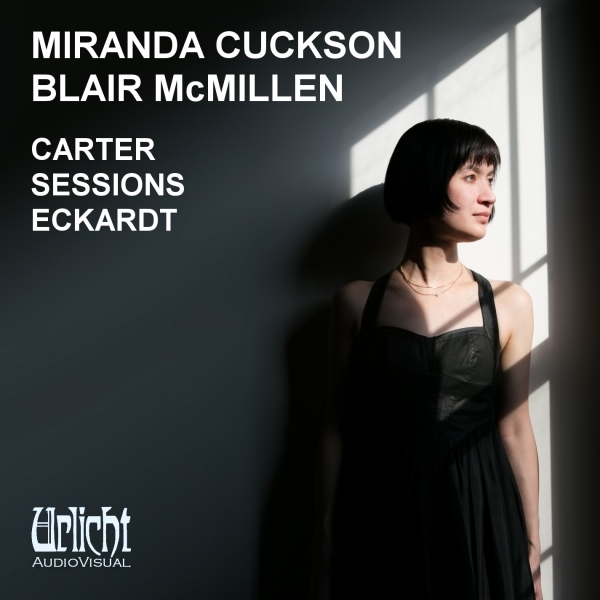 Carter Sessions Eckardt, the new disc of American music for violin and piano or solo violin by Miranda Cuckson (with pianist Blair McMillen) should go a long way towards providing a corrective to [the] misunderstanding [of what “American Expressionism” is]. … The highly charged phrases and structure of [Elliott Carter’s Duo] are clearly characterized by Ms. Cuckson and Mr. McMillen in a performance of power and charm. 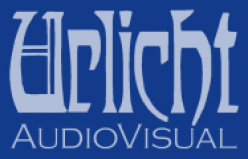 … I’ve heard some other pieces by Jason Eckardt, and I think he’s a composer worth keeping an eye on. … The real revelation of this disc (the high level of playing is not a revelation, because I’ve heard Cuckson and McMillen before, and they are always this good) is Roger Sessions‘ magisterial Sonata for Solo Violin, composed in 1953. … Cuckson’s performance is direct, authoritative, and probing. In her extremely well-written and informative notes, she tells us that it was this piece, along with the Carter Duo, that set her on her artistic path. We can all be grateful that she is following the path with such grace and artistry.